How To Fix Windows 10 Update Problem – Why do you need some tips on how to fix Windows 10 update problem? 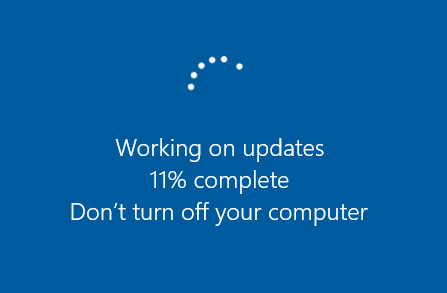 Well, the main reason is that Windows 10 updates are continuously causing a problem for most users. Since it is very annoying to get the issues while we are working on Windows, we have to find out the issues as well as the solution. 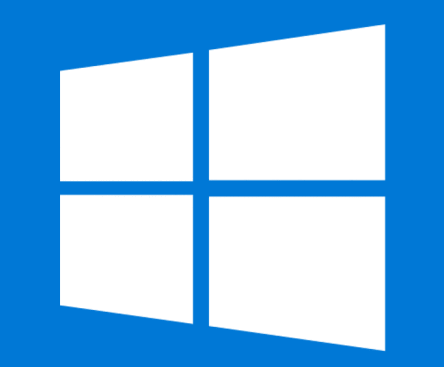 On this page, we are going to share you not only the way to fix the Windows 10 update problems but also the problems that come more and more. Here are the update problems found on Windows 10 and the way to fix them.it is important to identify the update problems first and find the solution then. That’s why we show you the update problems as well as the way to fix them, too. The first problem that often appears on Windows 10 is the Windows update which is not working. It has been considered that it was due to the bad DNS settings. This occurred in October 2018. Although Microsoft showed the awareness, however, the users are still unable to update the October 2018 version. At the end of January, the feature of October 2018 update can be installed only on 12.4% of machines based on AdDuplex. This means that the problem is not totally solved. After a long time of waiting, Microsoft has ended the case and told that the problem was then solved by wiping contents of documents folder, audio bugs, mapped network and blue screen crashes. The next Daily Fix Guide on how to fix Windows 10 update problem, is by downgrading Windows 10 Pro to Home version. This problem seems to be the big one in which the minor Windows update causes paid Pro License Revoking. This revoking leads to cause the downgrading to Windows 10 home. This problem is often found in the condition that people like to upgrade to Windows 10 out of the older Windows versions. As some people have reported the issue to Microsoft, the problem is solved by using the Activation Troubleshooter. In this case, you need just to go to the settings. Afterward, go to update and security. Then, find “Activation”. In the end, the downgrading problem is solved by Microsoft. The next update problem that frequently appears on Windows is the broken file association. It occurs mostly because Windows does not remember the new file association that they assign. For instance, when you want to set.MP3 files to be open with VLC player, the association resets to Microsoft default “Films and TV” although you have rebooted your PC. In response to this issue, Microsoft has confirmed that it has fixed the problem. Out of the explanation about the update problem that often comes with Windows 10, all you need to do is to report to Microsoft about what is going on. Thus, Microsoft will take action on how to fix Windows 10 update problem.